One of our favourite fabric manufacturers is Camira. Their fabrics are breathable, making them perfect for FabricWall. 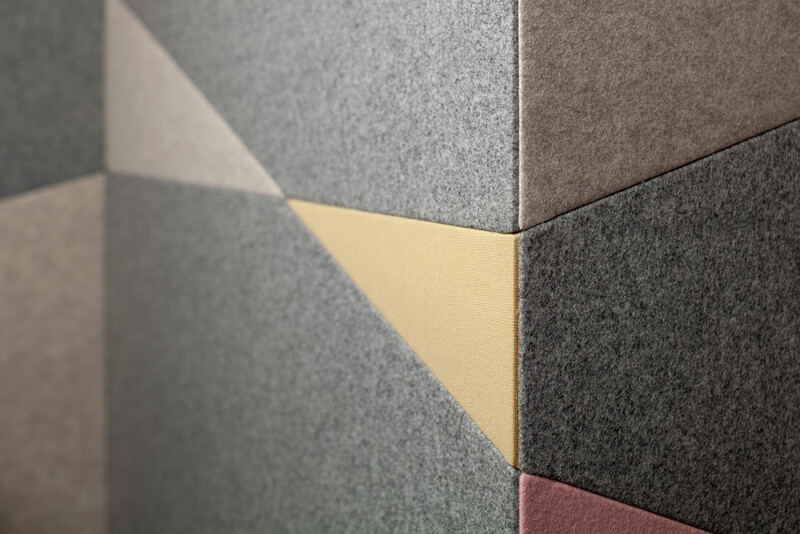 They are also distinctive – you can tell a Camira fabric from its weaving and attention to detail. 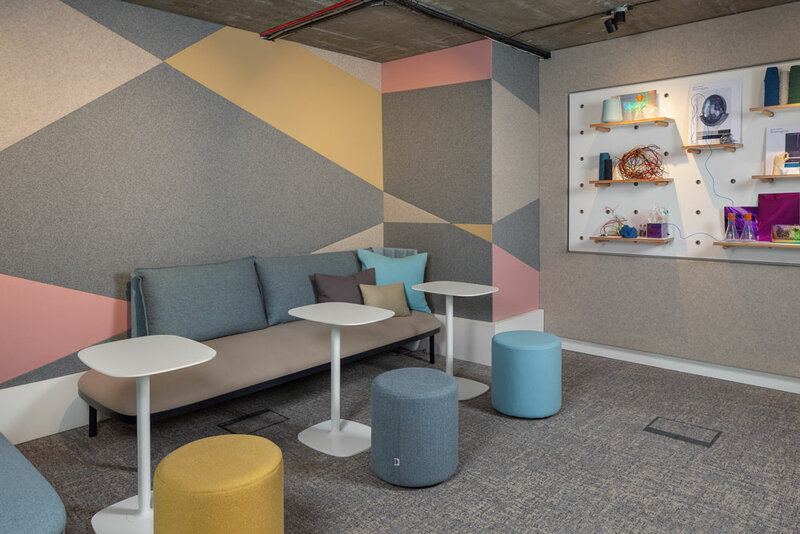 At their showroom in Clerkenwell, London, we collaborated with Camira to install FabricWall on the mezzanine level. 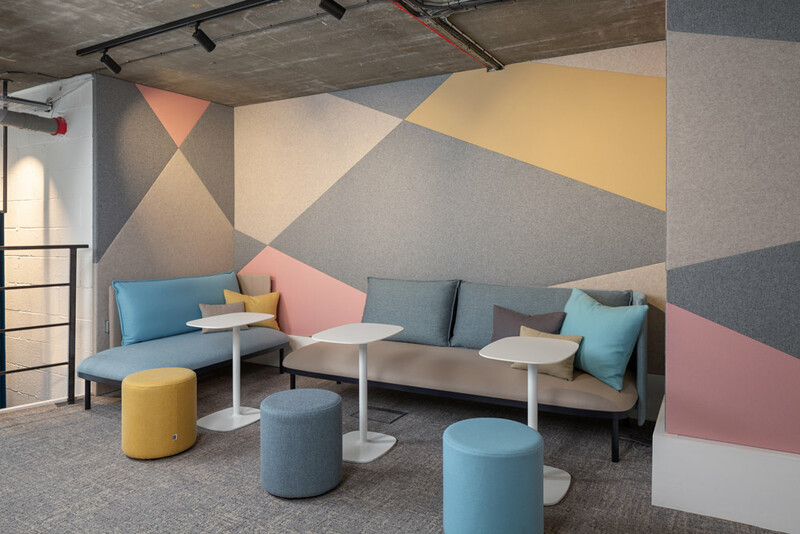 The brief was to showcase the flexibility of FabricWall, while highlighting the quality of Camira fabrics. Fun fact: Camira also provide the fabric that you see on London tube seats.